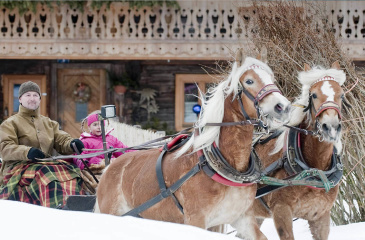 Enjoy a great holiday as a couple, on your own or with the whole family at the 4 Star Superior Hotel Salzburger Hof in Altenmarkt – Zauchensee. 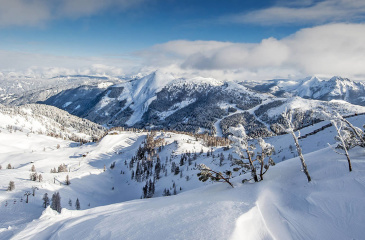 It makes an ideal base for your varied winter and summer holiday. 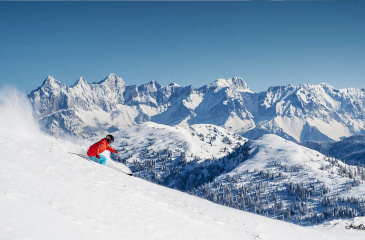 Situated right by the ski slopes, the 4 star Superior Hotel in Salzburger Land is ideal for an exciting ski holiday in the World Cup sk area of Zauchensee-Flachauwinkl in the Ski amadé – your unlimited ski pleasure on a total 760 kilometres of ski slopes. 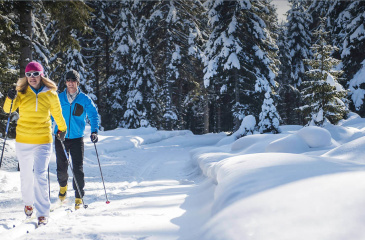 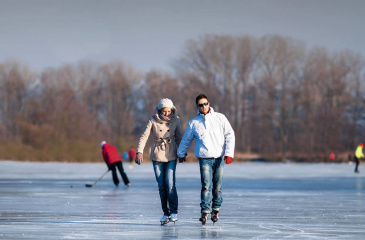 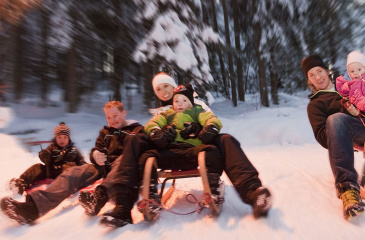 Additional winter activities, such as tobogganing, cross country skiing, snowshoeing ensure variety. 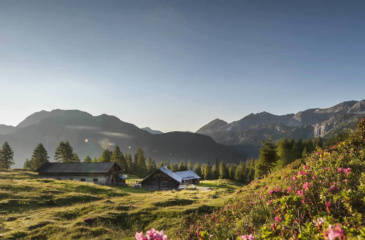 In summer savour the fabulous countryside around Zauchensee: gentle alpine meadows, impressive peaks, blue mountain lakes… stay at the Hotel Salzburger Hof, at an altitude of 1,350 m, surrounded by mountains. 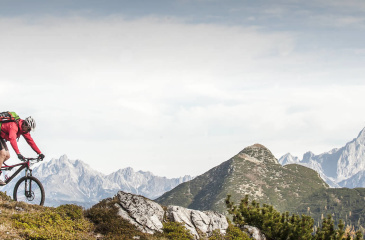 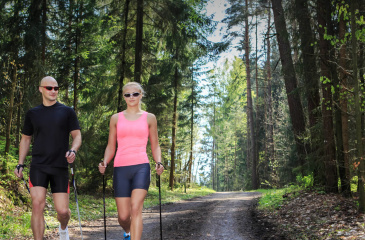 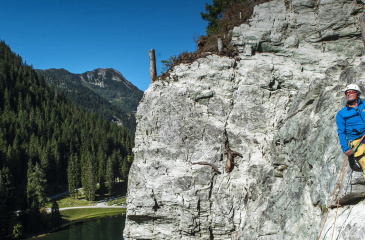 You can undertake hikes as well as cycle and mountain bike tours straight from the hotel. 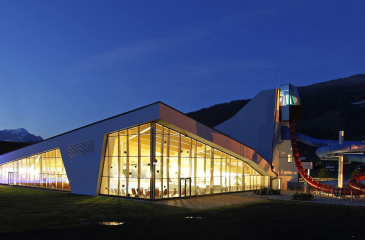 In the Magic Mountains season you can experience a unique summer club holiday for all ages in the mountain village of Zauchensee – a colourful programme of sports, fun and action, combined with the pamper services at the 4 Star Superior Hotel Salzburger Hof. 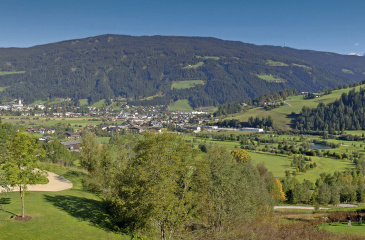 Visit the impressive sights & attractions in the whole of the Salzburger Land and take part in the events in the region. 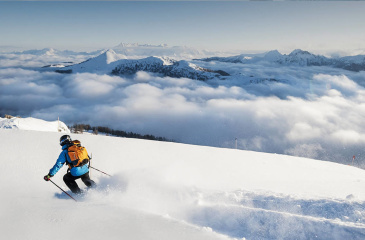 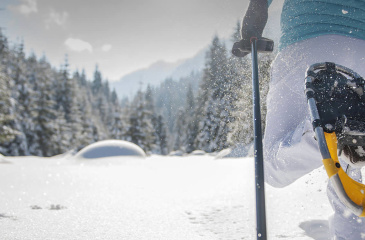 With the current weather forecast and information regarding snow conditions you’re well prepared for your skiing or hiking holiday here in Zauchensee in Salzburger Land.